Tell Boston College to revise its speech policies by filling out this form. 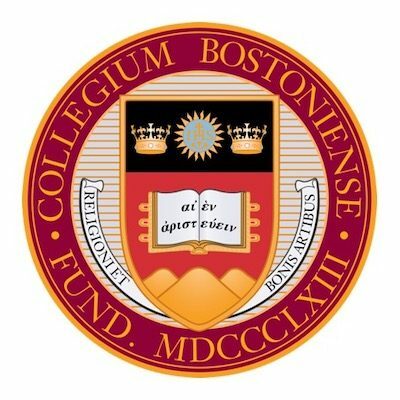 The Boston Globe reports that Massachusetts’ Supreme Judicial Court has thrown out evidence in a drug case garnered from an apparently nonconsensual dorm room search by Boston College police. Hat tip to The Chronicle of Higher Education.